At Abbotswood at Stonehenge, we offer a variety of floor plans to suit your lifestyle. Take a look by selecting a residence below. Get a bird’s-eye view of our community grounds layout through our site plan map. 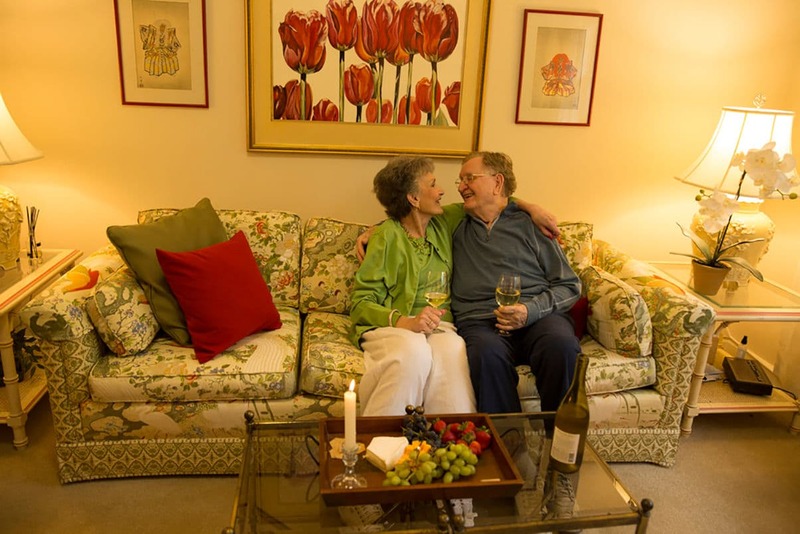 All of our floorplans offer Independent Living and Assisted Living through our on-site supportive care services provided by home care company, Nurse Care North Carolina. They provide a variety of scheduled á la carte services and packages including medication management, scheduled personal care assistance and much more. Residents are given assistance with activities of daily living in a positive, engaging environment. Customization for residents is far greater than a traditional assisted living community because you receive only the services that you want and need. Assisted Living care charges are based on a personalized health assessment and will be billed separately. Please contact us for more details. Abbotswood at Stonehenge is a private pay community and does not accept Medicare/Medicaid or Section 8 housing assistance.